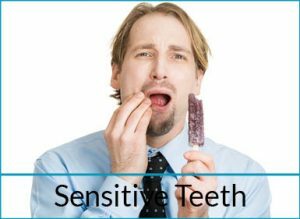 Unfortunately, when it comes to general dentistry problems, there are any number of issues that can crop up. Regular visits to see the caring, professional dhealth Dentistry team can help to prevent many of these general dentistry problems, and maintain optimum oral health as well as overall health and wellbeing. 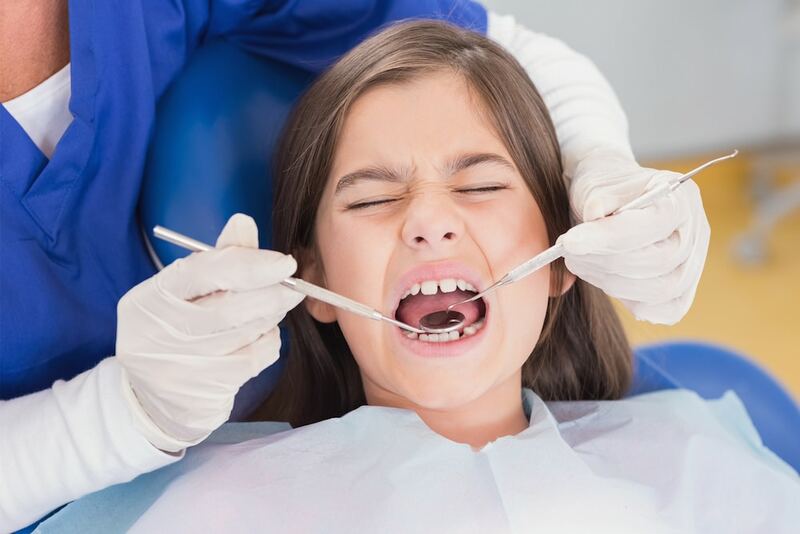 dhealth Dentistry in Camberwell offers sound, affordable general dentistry advice and care, as well as a wide range of oral health treatments performed by our highly qualified team of practitioners and hygienists. 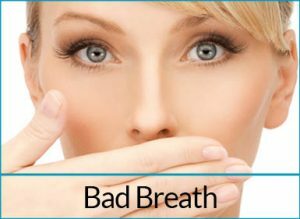 Bad Breath: Also known as halitosis, bad breath can often be a symptom of more serious, underlying general dentistry problems, including gum disease and gingivitis. A trip to the holistic, caring team at dhealth Dentistry in Camberwell will see your embarrassing bad breath problem resolved quickly and affordably. 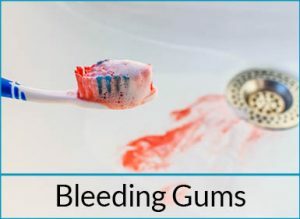 Bleeding Gums: Another embarrassing problem that many people suffer is bleeding gums. Again, this general dentistry problem can be an indicator that more serious issues exist, from gum disease right through to infection. Luckily, the team at dhealth has plenty of experience in diagnosing and treating this common problem. 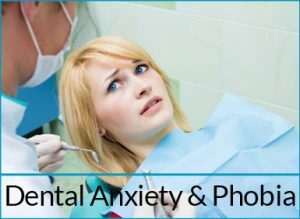 Dental Anxiety and Phobias: It’s not uncommon to suffer from dental anxiety or phobia. Many people experience stress, and even fear, at the thought of having to visit the dentist. With more than 30 years experience, Dr Anna and Dr Stefan Danylak have plenty of expertise when it comes to dealing with fears. We will work together to help overcome both your fear, and your dental issues. 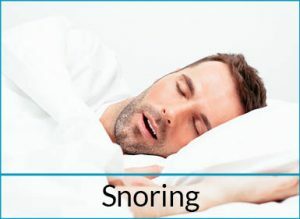 Snoring: Believe it or not, there are a number of general dentistry techniques that can be used to treat snoring. One very effective snoring treatment is dental or oral devices, particularly when it comes to correcting mild or even moderate snoring and sleep apnea. Best of all, there are numerous options when it comes to dental devices; we can recommend one that best suits your particular needs. 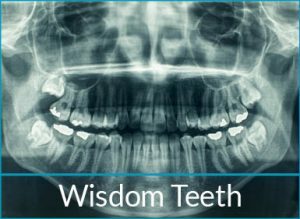 Wisdom Teeth: The development of wisdom teeth is a natural progression that comes with age. 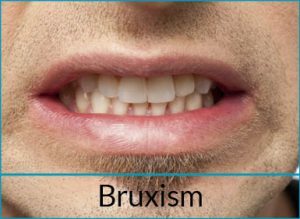 Often, wisdom teeth are too large to fit in your mouth, and if left, can result in crowded teeth or crooked teeth. As such, the best course of treatment is to remove your wisdom teeth altogether. Depending on the location and severity of your wisdom teeth, we may be able to remove them in-chair. If not, we can recommend an oral surgeon.